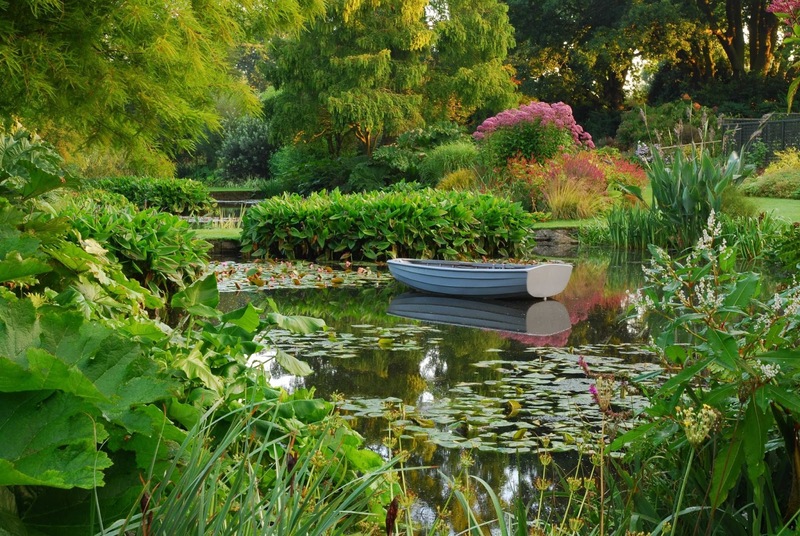 Britain has a long history of celebrated gardens and gardeners - from Romanesque villas to monastic cloisters, through Tudor knot gardens to William Kent's vistas, "Capability" Brown's landscapes, Humphrey Repton's Romanticism, and Joseph Paxton's formal designs in the industrial Victorian era. In the 20th century, Gertrude Jekyll was one of the most influential gardeners - embedding all the quintessential elements of what we now think of as the "British Cottage Garden", such as herbaceous borders based on colour schemes, climbers on trellises, and garden "rooms" as an extension of the house. 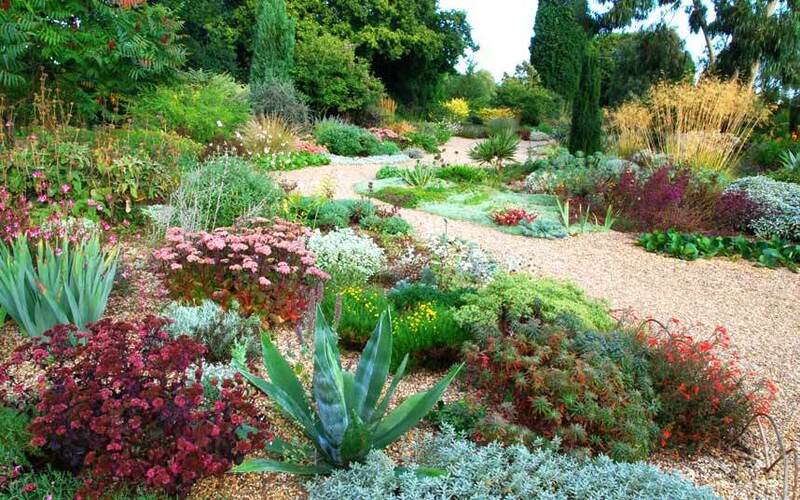 These ideas were taken to extremes by Vita Sackville-West at Sissinghurst, whose single-colour garden rooms became the height of fashion; but in the mixed borders favoured by Christopher Lloyd, planted beds went a step further still, with a kaleidoscope of sub-tropical plants and colours. 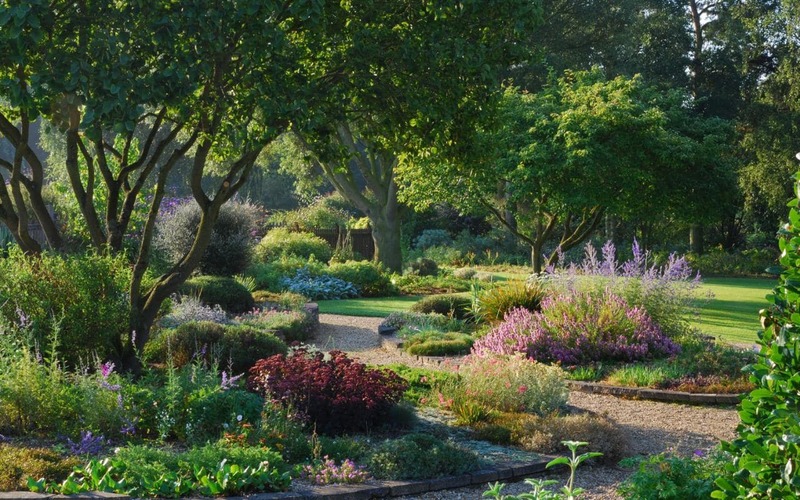 However it was Beth Chatto who put it all back together in some semblance of "order". Hers was the philosophy of "the right plant for the right place" - not merely creating gardens based upon the colour of flowers, their exoticism, their height or their contrasting shapes and habits, but on their preferred habitat; be that not only in her fabled "dry gardens", but also in waterlogged gardens, shady gardens, managing to find plants that thrive in clay, scree and gravel. 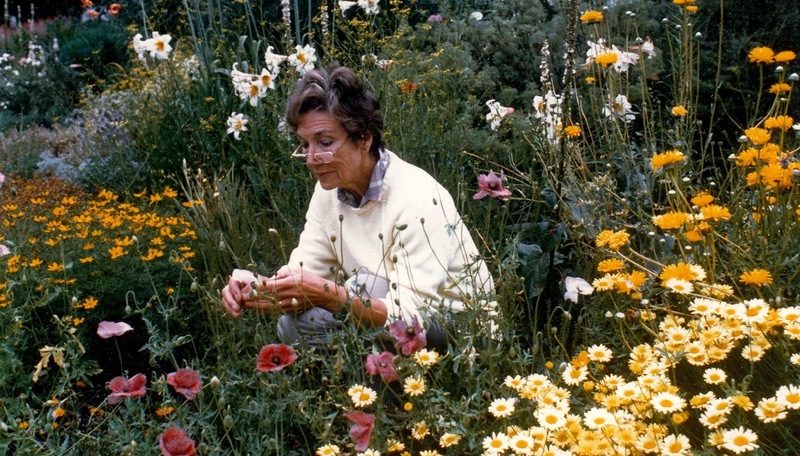 In that, she was a pioneer - and, indeed was the last of the "gardening greats"; her influence and her expertise were universally admired by the perhaps more famous gardeners of more recent years, whose skills are demonstrated nowadays via a medium she herself largely eschewed, television. Oh! She left us so much.I shall have some bubbles to salute her. I shall look her up when I go through my yearly gardening phase... I get enthusiastic about my shrubs for about one day in June - I wish I could sustain my interest for longer. To quote the lady herself: "A garden is not like a picture hanging on the wall; it is never static and it will constantly evolve and change over time". Please leave a message - I value your comments!